Flying brings with it all kinds of tribulations, but one of the most tedious has to be the wait for your luggage after hours in the sky. Those interminable moments feel even worse when you keep picking up someone else's bag thinking it's yours. 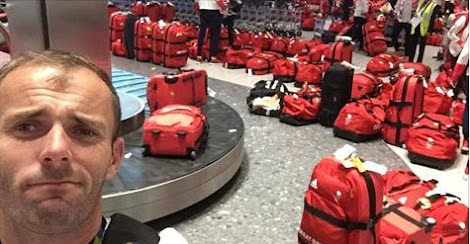 So spare a thought for Team GB this week, who discovered a little late that carrying identical red luggage is a recipe for airport confusion. 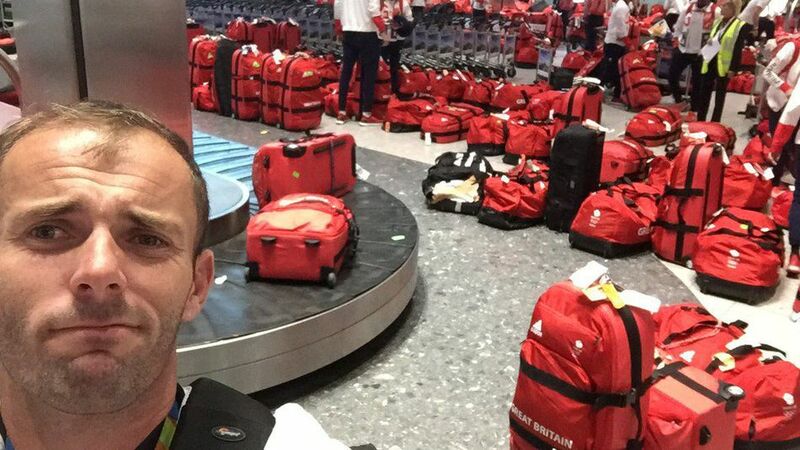 Loads of the victorious athletes, who brought home Great Britain's biggest medal haul since 1908, tweeted their disorientating attempts to get their luggage before making their way to their homes and very proud families.